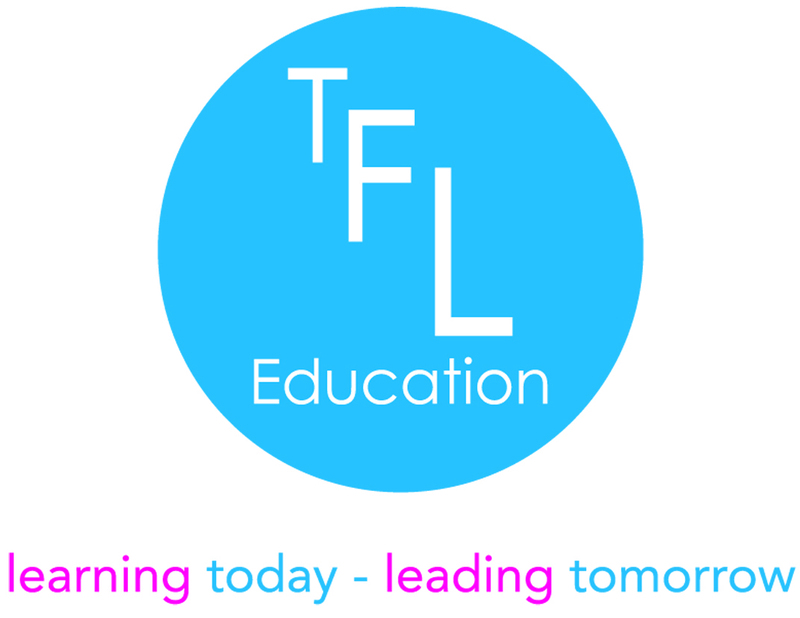 Individuals | TFL Education We provide Character and Leadership educational courses for primary schools and secondary schools. To sustain personal growth in an increasingly competitive world, developing your management and leadership skills is crucial. 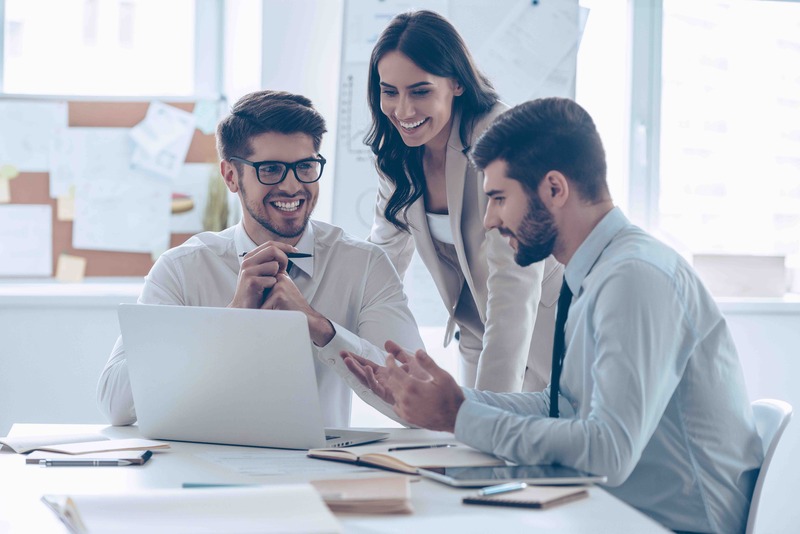 TFL Education’s leadership development framework provides a unique opportunity for you to design your personal CPD programme around a Qualification Framework (RQF) of internationally recognised management and leadership qualifications. Encouraging you to focus on translating effective management and leadership skills into effective day to day and operational performance, we provide the freedom and flexibility for you to create a personal, accredited, sustainable, and evidence-based professional development programme. Provide support for you at every stage of your career to develop and maintain effective practice. Empower you to deliver more effective performance that impacts outcomes. 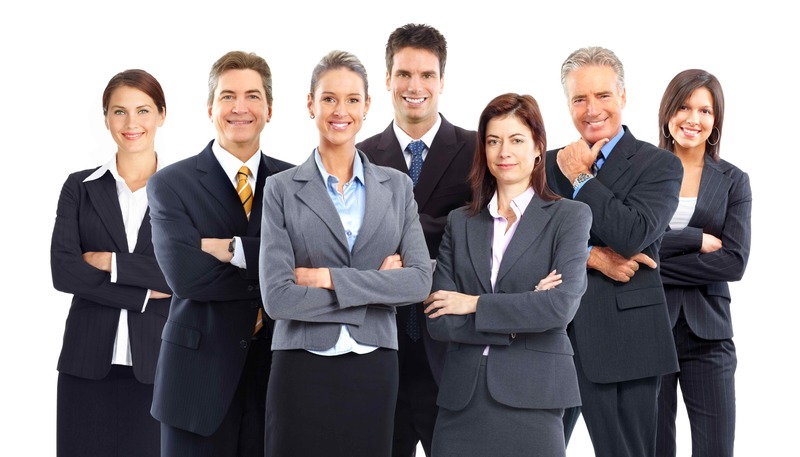 Improve the quality of your management and leadership skills. 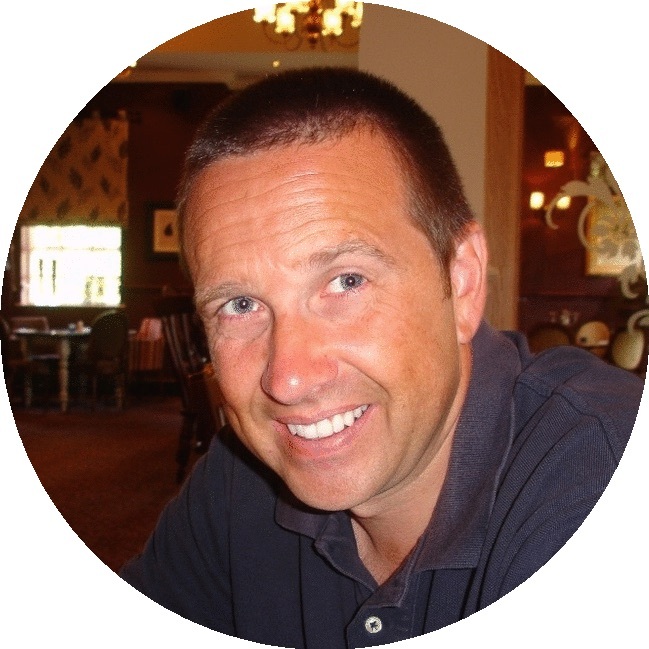 Support the development of a sustainable professional leadership development programme that meets your needs. All of our programmes are mapped to National Occupational Standards for Management and Leadership; we work with you to support your self-directed study journey. We have developed approved assignment briefs for each of the qualifications in our professional development framework, ensuring that you can meet the respective assessment criteria for each qualification. The assignment briefs provide best practice guidelines, examine work-based problems, and encourage you to apply management and leadership tools, models and theories, to real life workplace situations. Once you complete and submit your assignment briefs we then provide you with a direct route to accreditation. 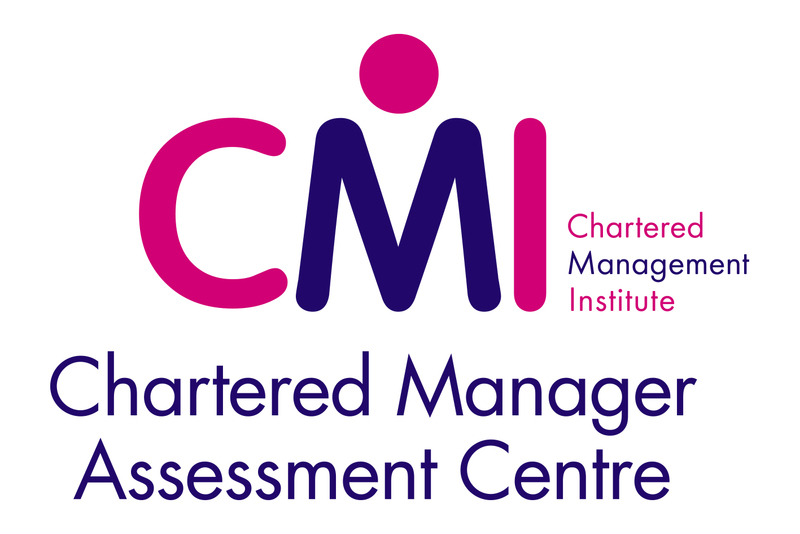 Whilst studying via our professional development framework you will receive FREE TFL Education tutor support, FREE access to CMI's online learning platform, Free access to CMI's Career Development Centre, and FREE professional membership of the Chartered Management Institute. Once you make the commitment to work with us you will receive unlimited tutor support from TFL Education. Support can be provided in person, or via telephone, email and/or Skype. You choose what works best for you. ManagementDirect is the Chartered Management Institute’s leading online portal of up to the minute management and leadership resources. With a wide range of content available in formats to suit different learning styles, including checklists, videos, e-books, articles and journals; all accessible from any PC, tablet or mobile device, you can select resources appropriate to the learning time you have available or according to your qualification structure. CMI's Career Development Centre provides you with a wealth of tools, information and advice to support your self-development throughout your professional journey. Whilst studying via our professional development framework you will be eligible for FREE membership to support you for the duration of your qualification. The freedom and flexibility to design a personal and sustainable programme that meets your needs.